The biggest innovation Apple could make with the iPhone XS could be the price. There’s a lot of speculation out there about what Apple is going to announce on September 13th. This isn’t unusual. We’re less than a week out. It’d be more concerning if there wasn’t speculation, leaks and rumours around Apple’s latest hardware. Pre-announcement news feels like it’s almost half of what drives the tech press at this point. And, if you believe the rumours, Apple are looking to announce three shiny, new smartphones - all slightly better than last years. We’re talking about a slightly-better processor, a slightly-bigger battery life and slightly-sharper camera - AKA the holy trinity. If all that sounds like a pretty ordinary and incremental update, that’s because it will be. Where 2017 saw them break the mould and set several trends into motion with the iPhone X, 2018 sounds like it’s going to be back to business as usual. But what if business as usual wasn’t good enough for Apple? What if the company set their sights a little higher? I mean, sure. The company’s last quarterly earnings report saw them note revenues of $53.3 billion, an increase of 17% on the previous year. They’re hardly in danger of going bankrupt. They passed a market value of $1 trillion in August. Still, bear with me here. 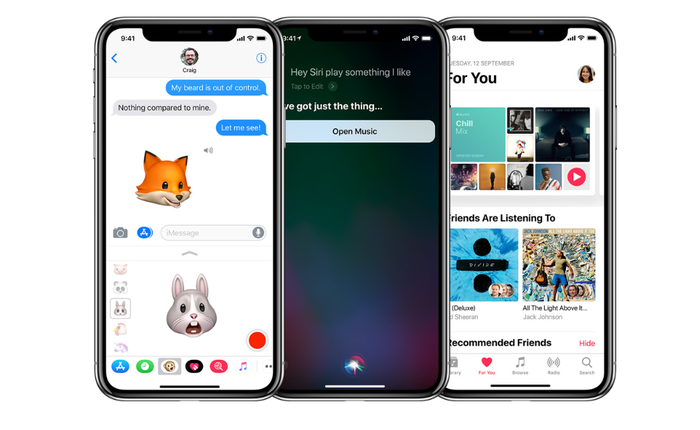 I think that in the absence of any meaningful iPhone X-level redesign or game-changing software additions, Apple’s 2019 iPhone will look to compete on price. Specifically, they’ll look to undercut major Android vendors like Samsung, Google, Oppo and Huawei. 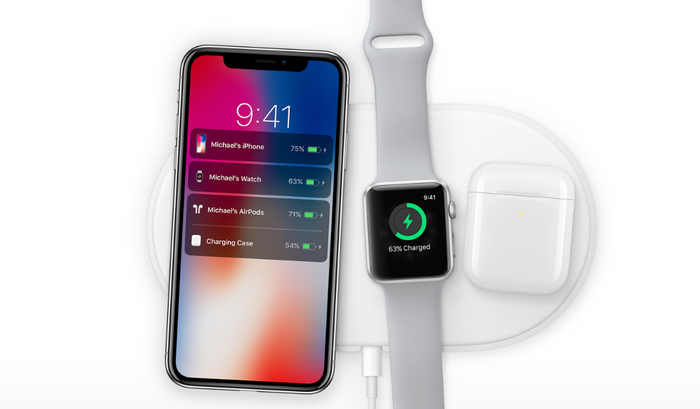 Given Apple’s reputation for milking every dollar from its legions of fans and charging every dollar it can, I can understand why this possibility might invite skepticism. That’s totally fair. There’s a good chance that Apple won’t look to go this route. However, I still think there’s a strong enough case for it to not discount it out of hand. In 2018, the brand wars of the consumer tech world is theatre. Especially among enthusiasts. Samsung gets that. That’s why they’ve run whole ad-campaigns based around trying to tarnish Apple’s brand. That’s why they’ve taken every opportunity to conspicuously point out the absence of a notch and the continued-inclusion of a headphone jack on their devices during their press conferences. But with Note 9 pushing boundaries for pricing, I think Samsung are more vulnerable than they've been in a while. And while other Android brands are absolutely also in the position to take advantage of that, I think now is the perfect time for Apple to take their shot. Apple don’t sell cheap products. Everyone knows that. And I don’t think that has to change. But there’s a difference between cheap and cheaper. That distinction can hold a lot of weight when applied to the correct narrative. If Apple is really going to take to the stage of the Steve Jobs Theatre this week and unveil three slight-better variants of last year’s iPhone X, then I think competitive pricing has to be part of what they’re selling. Last year, the iPhone X was pitched as a once-in-a-decade price-bump upwards for Apple. Hell, the exorbitant price was practically a feature. And in spite of analyst predictions, consumers were happy to pay more for the most-expensive Apple phone ever made. In retrospect, it’s clear that making the iPhone X the most expensive iPhone yet was a bet that paid off for Apple. Attempting to do that two years in a row feels like a mistake. Simply put: I think it’s too risky a play. Especially when you’ve already got so many customers who have already jumped on-board with Apple’s new, notched paradigm. Everyone’s already expecting Apple to continue to push upward on price. I believe they should do the opposite. They should go lower. Doing so, for this year at least, would allow them to shift the story that other brands are telling around them. Offering more for less lets them turn the same old Apple story into a fresh new narrative. My pitch? 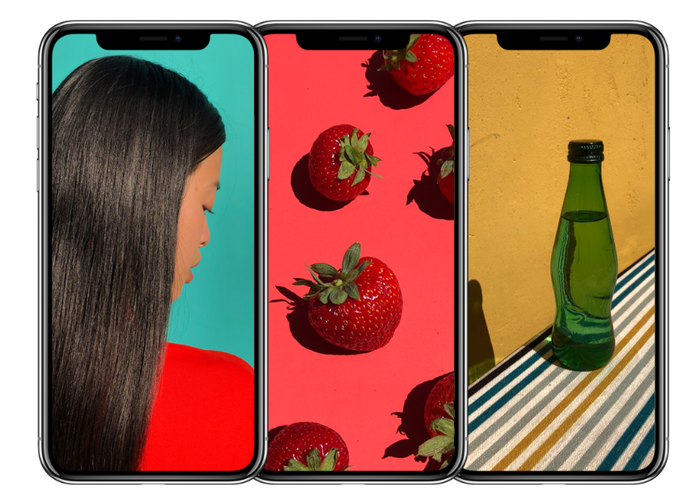 Firstly, Apple are going to launch a take cheaper iPhone X, a successor and replacement for the iPhone SE, at an Australian price-point of around $800. If you believe the rumour-mill, this might be branded as the iPhone XC or iPhone XE. This puts pressure on Chinese vendors like Oppo, who play in that mid-tier space. After all, if it comes down to a budget brand or Apple, Apple are betting their brand loyalty will help them win out. And they’re probably right, especially for mainstream customers who just want the most reliable and familiar option. Then, I believe they’re going to announce their new mainstream / hero device. Let’s call it the iPhone XS (pronounced ‘ten-ess’, not ‘excess’). My wistful speculation here is that this one should retail in Australia for about $1000. Again, the goal here is to lean on Apple’s incredible brand-power. Many Android flagships have used the rise of the iPhone X as an excuse to push upwards in price. Apple are betting that if a customer is already willing to spend that much, they 'might as well just to go with the new iPhone XS' rather than experiment with something else. And, again, they’re probably right to make that bet. In Australia, 45% of the million smartphone users use an iPhone. No other phone brand really comes close. That’s a testament to both the strength of the Apple brand and the ability of Apple to entrap consumers within their ecosystem. Finally, there’s a plus-sized version of the XS. Regardless of whether it’s called the iPhone XS Max or iPhone XS Plus, I’m guessing it’ll come in at a recommended retail price of $1200 in Australia. Maybe $1300. All of these possible price-points would be a sizable bump downwards from the iPhone X’s current RRP of approximately $1500. That might sound outlandish but there are a few reasons why this makes sense. The first reason is the most obvious one. It makes it easier to lure in customers who passed on the iPhone X the first time around. The biggest drawback for last year’s iPhone X was the price. There are plenty of customers out there who would have bought an iPhone X if they could afford it. This lets Apple get to those customers. Secondly, the bulk of Samsung’s offerings come in higher than that. For the first time in a long time, this nets Apple the chance to rib their biggest rival for costing more while offering less. What respectable capitalist enterprise would pass up the opportunity to paint their biggest competition as greedy capitalists who are only in it for the money? 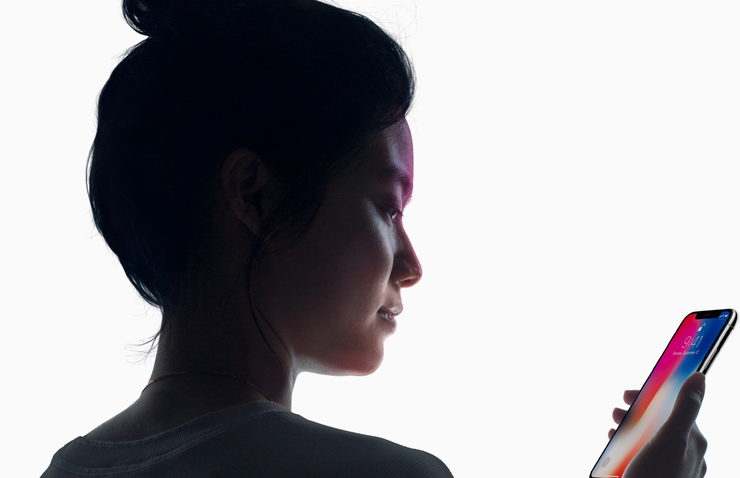 Read more What is a liquid retina display? Going lower also reduces the burn-factor for early adopters and earns goodwill from diehards who upgrade each year without a second thought. In my hypothetical scenario, there are inevitably going to be iPhone X buyers that feel burned by the price-drop and the notion that those who waited for the XS are going to be getting more and paying less. However, realistically, that ire should only really last until they realise that upgrading to the latest iPhone this year is actually going to cost less than they expected. 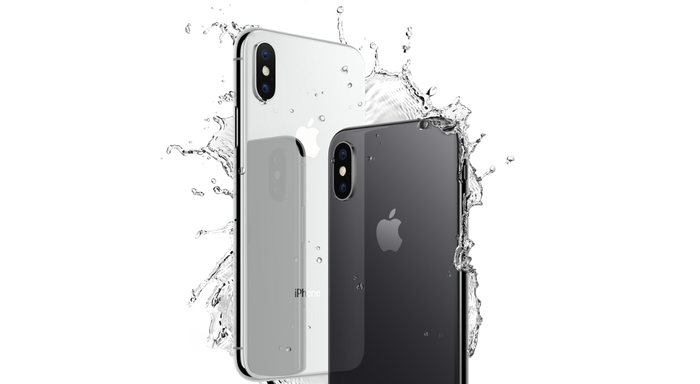 As mentioned above, the iPhone X has proved to be far-and-away the most popular iPhone for Apple despite the high-price. Going lower on price makes it even easier for Apple to sell existing iPhone X owners on upgrading to this year’s model. Lastly, while lowering their prices might well come with some short-term costs for Apple, it’s a move that could yield sizable long-term benefits of its own. Competing on price could lure plenty of former-Apple users back into the company’s ecosystem. Once you’ve got them back within the walled garden, that’s where you make up the difference. Now, all of the above, is pure speculation on my part. But I honestly don’t think it’s that unlikely a scenario. Yes, Apple is a company that’s always looking to make more money. Charging more money for a slightly-better product is absolutely something they’ve practiced in the past. However, this time around, I don’t think it’s the right move for them.